Editing video is really fun when we learn how to add music in GoPro Studio, as well as titles and transitions! In this post, I’m going to show you how to add music to your project in GoPro Studio, how to add titles in GoPro Studio, and we’ll talk about transitions too. 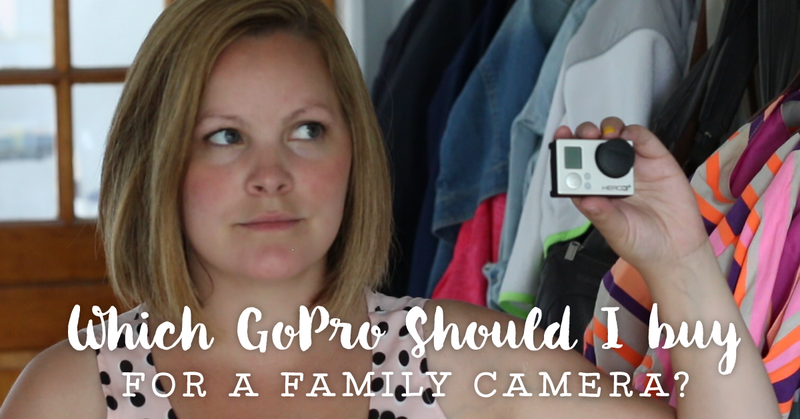 Note: I will warn you… this video tutorial is an oldie from back when I first started my GoPro Channel! For the latest and greatest GoPro Studio Tutorials, be sure to check out my GoPro Studio Masterclass for Beginners. Click here to learn more. Adding music to your videos when you’re editing can do wonders for your final result! Background music is definitely one of the most important aspects of a fun to watch video. In this tutorial, I cover how to add music in GoPro Studio, as well as adding titles and transitions too.